The LPFP Awards are a number of awards given annually during the Portuguese League for Professional Football (LPFP) gala, and the winners are chosen by a vote amongst the LPFP pairs. 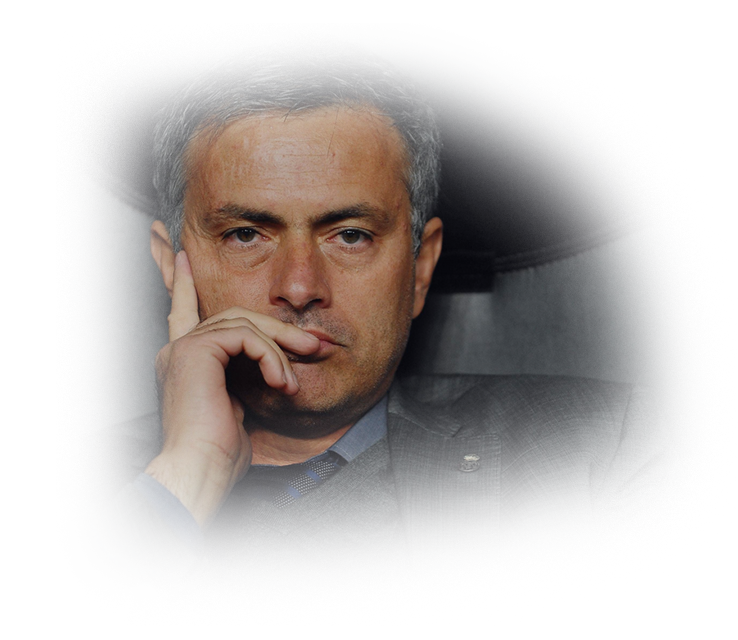 Mourinho won Primeira Liga Manager of the Year in 2002-2003 season and then in 2003-2004. The award is officially recognised by FIFA despite the IFFHS not being affiliated with them. However, as the award is usually awarded based on statistics rather than individual merits, it is not held in high regard by some football fans. Four times winner, José Mourinho once jokingly stated that the IFFHS were slow in handing over the award claiming he had not received his award from 2010 in 2012. 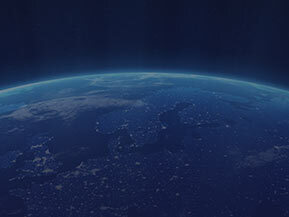 World Soccer is an English language football magazine published by IPC Media. 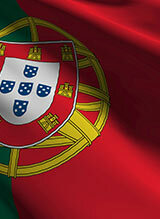 It specialises in the international football scene. Mourinho joined Chelsea in 2004 and led the club to the League Cup and their first league championship for 50 years in his first season. Followed up with the league title again in 2006. His results were embodied in winning the title of Premier League Manager of the Year both in 2005 and in 2006. 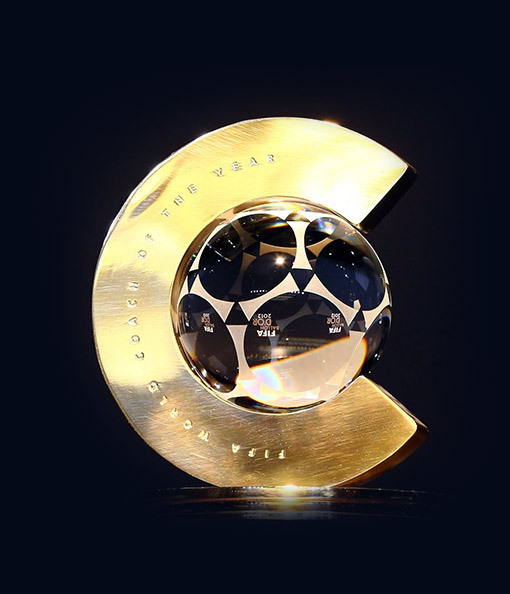 The Onze d'Or (alternative name: Onze Mondial European Footballer of the Year) is a football award handed out by French magazine Onze Mondial at the end of the year since 1976. 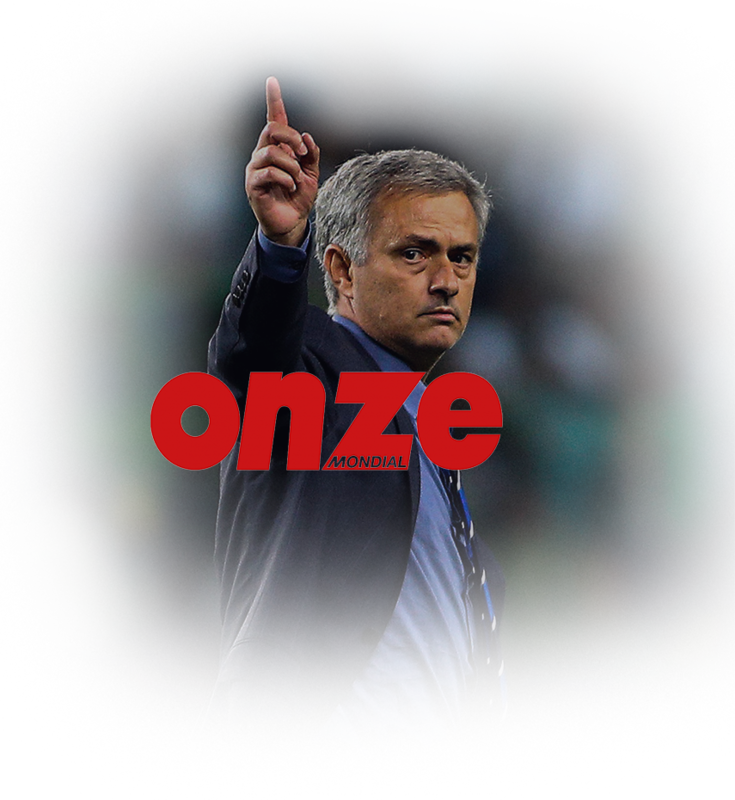 Mourinho won Onze d'Or 2for 2 times, once in 2005 and in 2010. The Serie A Coach of the Year is a yearly award organized by the Italian Footballers' Association (AIC) given to the coach who has been considered to have performed the best over the previous Serie A season. 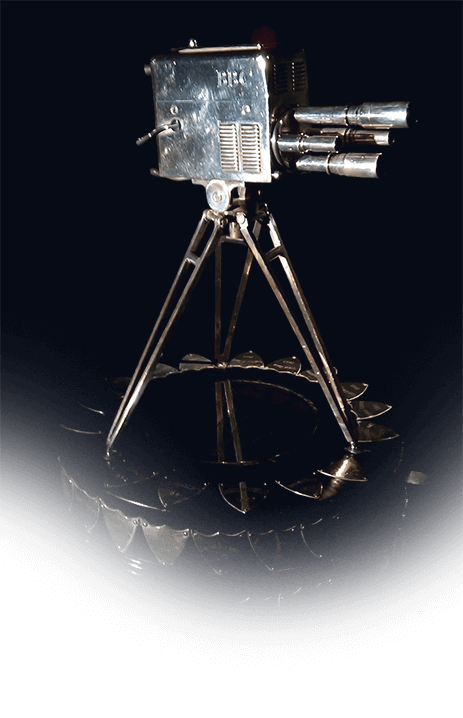 The award is part of the "Oscar del Calcio" awards event. 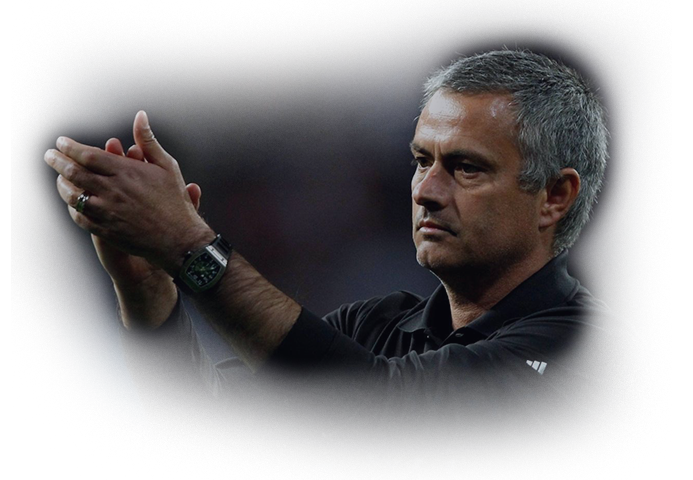 José Mourinho was the first foreign coach ever to win this award twice in 2009 and in 2010. Panchina d'Oro (English: Golden Bench) is an annual title awarded to the best Italian association football coach of the Serie A season. 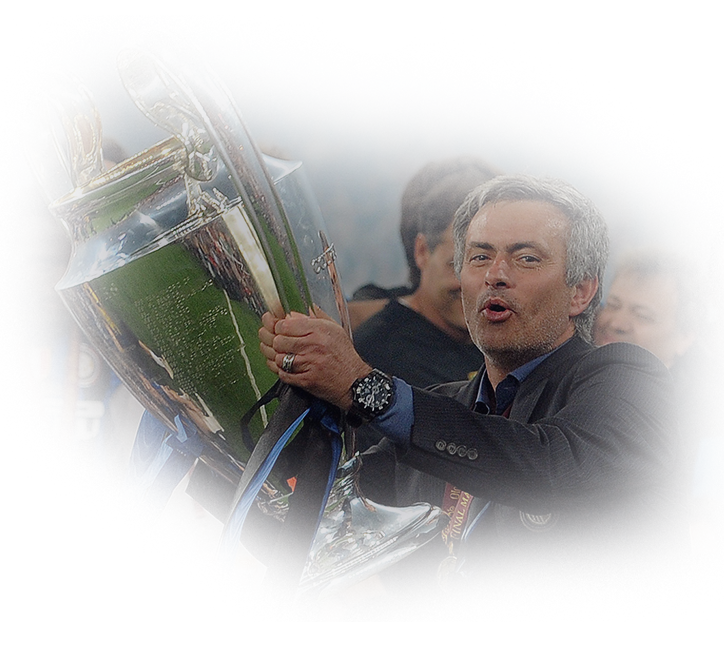 Mourinho won his first Italian title, the Italian Super Cup, and completed his first season in Italy with the national championship. Following season, he won the "first treble" in Italian history, the Serie A, Coppa Italia and the UEFA Champions League, became the third coach in football history. He was awarded in 2009-10 with the Albo Panchina d'Oro title. The LPFP Awards are a number of awards given annually during the Portuguese League for Professional Football (LPFP) gala, and the winners are chosen by a vote amongst the LPFP pairs. 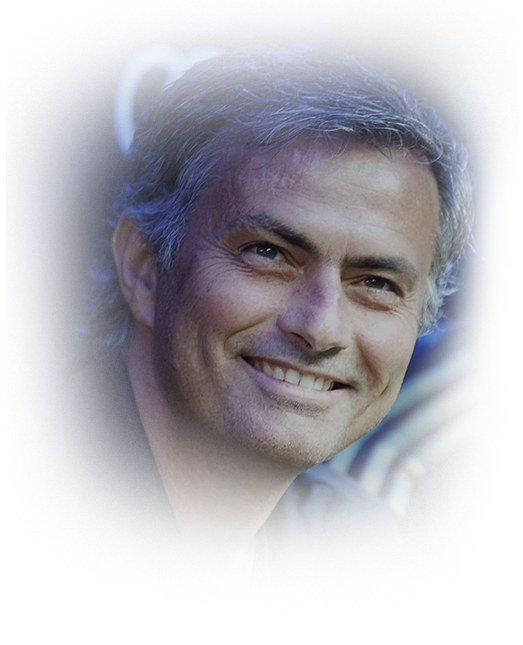 Jose Mourinho was recognized as the Best Portuguese Manager in Foreign Countries in 2008-09 and in 2009-10. 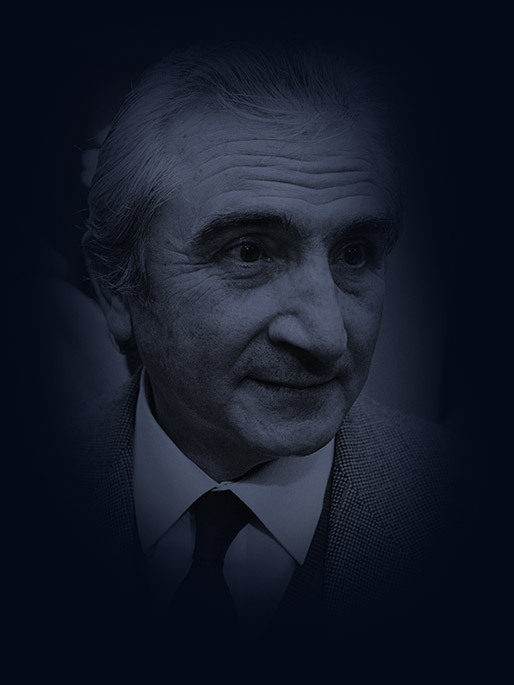 The Miguel Muñoz Trophy is a football award established by Spanish newspaper MARCA for the 2005–06 season, in memory of the legendary Real Madrid manager Miguel Muñoz. The award is based on the MARCA's subjective scoring system: in which a manager is scored out of three, each match, for his team's performances. The manager with the highest points total, in both La Liga and the Segunda División, at the end of the season is the winner. Mourinho has met these requirements and was awarded in 2010-11 and in 2011-12 for his results. 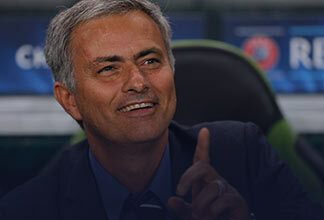 Jose Mourinho has been voted the best coach in the world by the International Sports Press Association (AIPS). 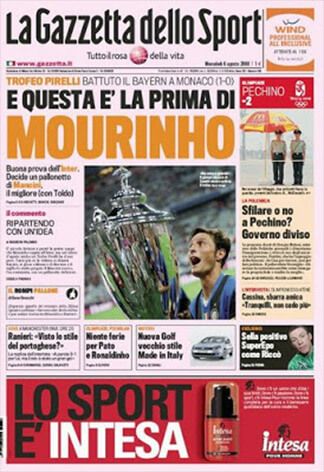 A poll of 200 sports journalists from 97 countries at the organisation’s congress held in Antalya, Turkey, clearly put the Internazionale manager on top. 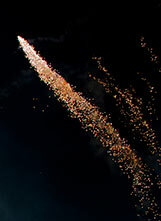 The award started in 2010 after France Football's Ballon d'Or and the FIFA World Player of the Year award were merged. The Portuguese manager, José Mourinho, was the first winner of the men's FIFA World Coach of the Year award in 2010. From 23 February 2002 to 2 April 2011, Jose went 150 home league matches unbeaten: 38 with Porto, 60 with Chelsea, 38 with Internazionale and 14 with Real Madrid. 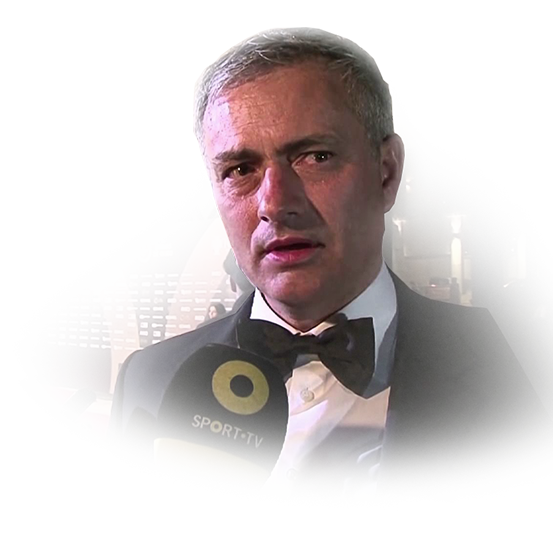 Real Madrid manager Jose Mourinho has been crowned "Legend of Football" after receiving his Gaudio designed Football Extravaganza award. 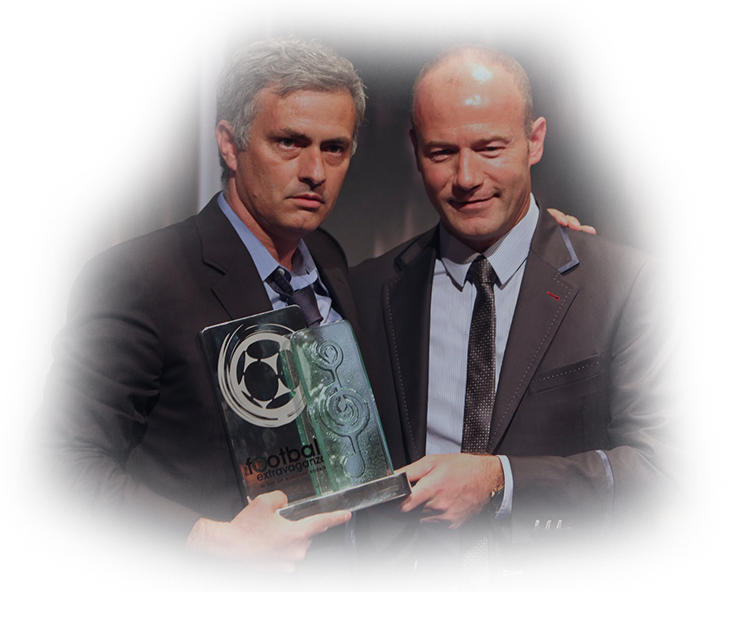 The former Chelsea manager was presented with his award at the Grosvenor House Hotel in London by former winner Alan Shearer. 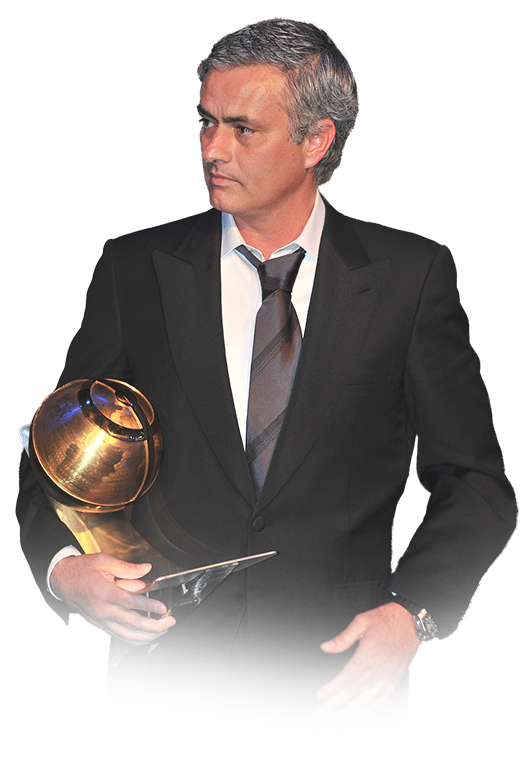 Jose Mourinho has received in 2012 the Fernando Soromenho Prestige Award from the Portuguese Association of Sports Journalists (CNID) for his achievements in football. It is the highest award handed out by CNID, which was created in 1967.Mourinho, who began his coaching career in 2000 at Benfica, guided Porto to one Uefa Cup and one Champions League trophy in his two-year spell at the club. 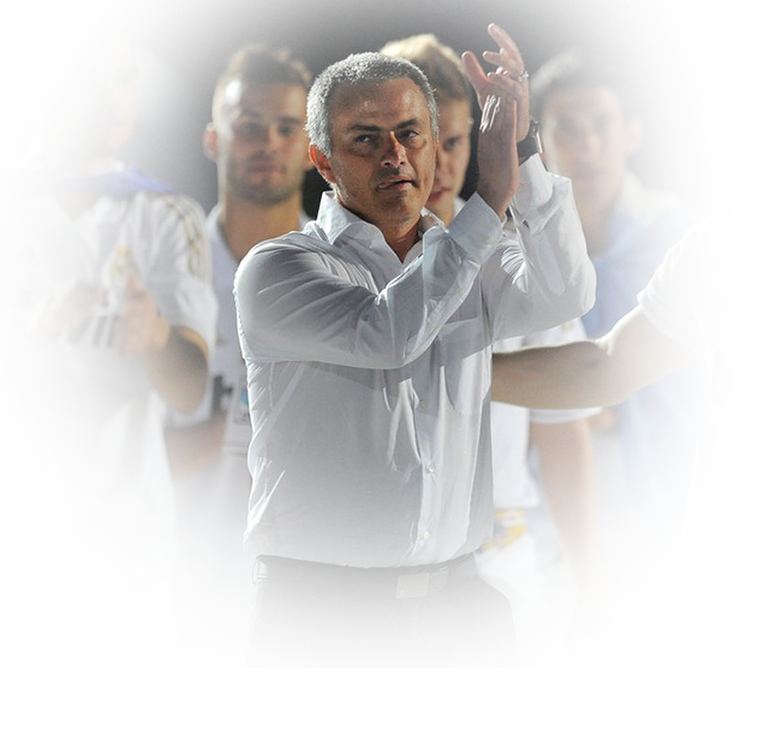 Josè is beloved by his players and by the media which recognize his excellent qualities. Unforgettable was his presentation to the Chelsea when he defined himself as the Special One. In fact he demonstrated to be it on the field, winning the gold ball title and becoming for three times the best coach in the world. With 20 titles won in 12 years of career, the Best coach of the year Award goes to him , especially after his success in the Liga against the Super Barcelona with the incredible score of 100 points in the rank. His victories in the most important national championships and major continental competitions have made him one of the most prominent actors in the football world. What however, is surprising about the Portuguese coach, is its ability to be a media phenomenon regardless of the sport factor, a strategist of communication besides sport. “Greatest Media Attraction in Football”. Josè is awarded with the 2015 Portuguese Coach of the Century Award for his outstanding results in soccer.